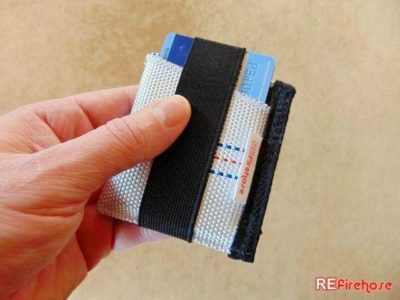 You can find here some durable, reliable and safe wallets and card holders made from recycled fire hose. You can buy them or ask questions about them too. 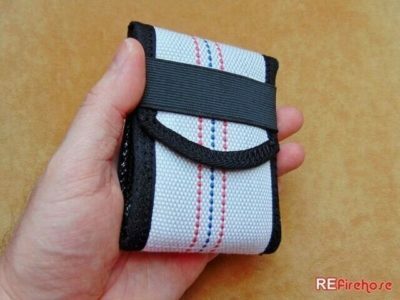 Recycled fire hose wallet, card holder, bag and accessory from durable fire hose. Ideal gift first of all for firefighters, fireman – even if volunteer – but also for men, husband or boyfriend. 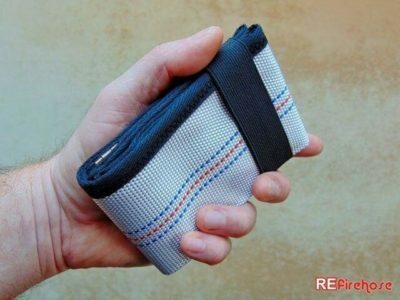 Suitable for vegans too, because made without violence from recycled fire hose not from leather. REfirehose products are deviant, eccentric and unique look. Hard wearing, sewn with strong thread multiple times everywhere and partially waterproof, thanks to the rubber layer inside. 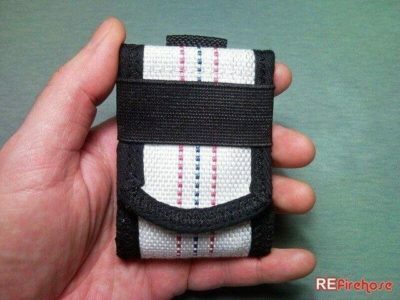 Made with simple black & white design with original thin red line and thin blue line of the recycled fire hose. 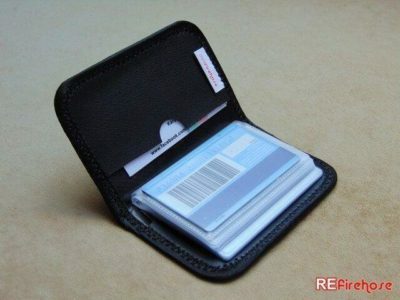 Secure and practical to use, try it! Ready to ship in 1-3 business days. Shipping time to Europe 1 week, outside of Europe 2 weeks for €6 worldwide as a registered & priority package. Read more in FAQ. Pay securely via PayPal or with your credit/debit card if you don’t have a PayPal account. Products can also be purchased through Etsy. Returns and exchanges accepted to 14 days from delivery. The not used product returnable within 30 days. 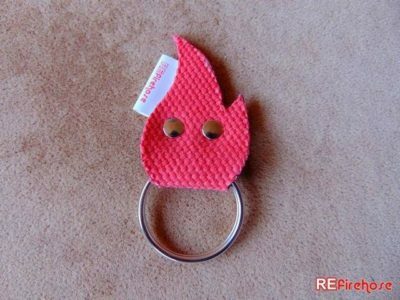 REfirehose is a small manufacture founded in 2012 by Zoltan. He is a very precise and thorough graphic designer, painter, web designer, recycling artist and creative handyman with wide range of interest. He lives in Hungary next to Lake Balaton and in his spare time he likes to ride a bike and hike in nature with friends or alone. 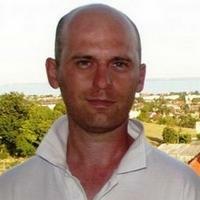 Also interested in alternative medicine Reiki to help people in healing. Etsy is a secure online marketplace where millions of people around the world can sell and buy unique goods online. Our shop works here with the name Creative Funny. 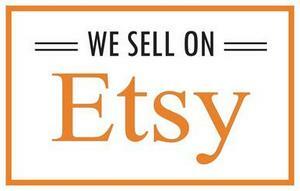 You can purchase on Etsy even without registration and pay with your PayPal account, credit or debit card. Copyright © 2012 - 2019 | REfirehose - firefighter gifts from durable fire hose | Theme by SiteOrigin.